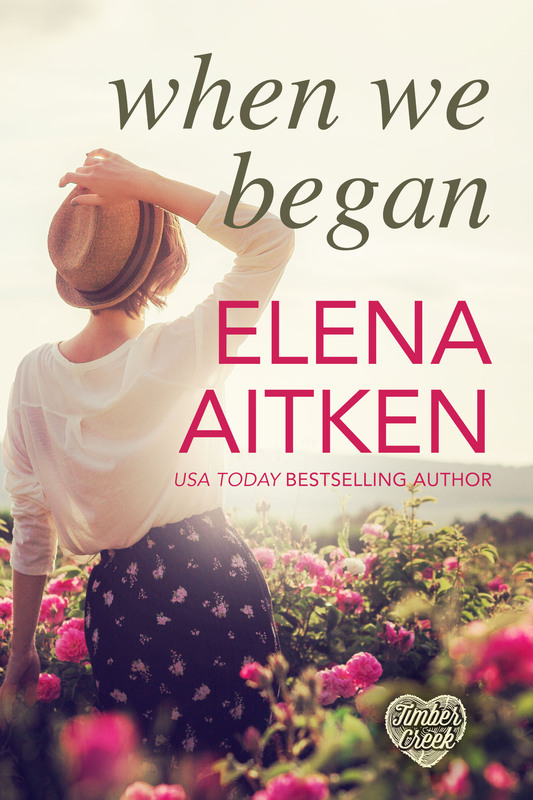 Elena Aitken » Contemporary Romance » When We Began PRE-ORDER! Be sure you’re the first to read the latest in the Timber Creek Series! 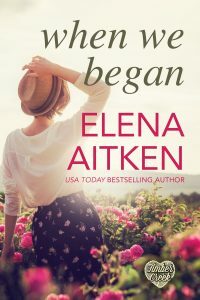 When We Began is finally up for Pre-Order! I absolutely love this different take on a second chance story. Not only does Amber get a second chance for love…but also—and perhaps more importantly—for love. I hope you love her story as much as I do.